Discopop Directory: Too much time on your hands? Sugababes acoustic on Radio One! 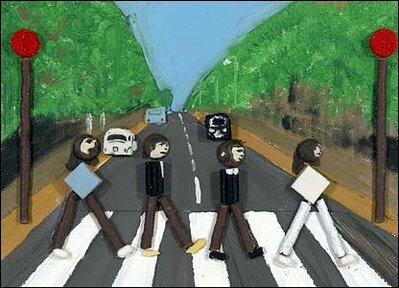 Then why not re-create famous album covers out of sweets?